Honda Motor Co. hit a U.S. milestone today by producing its 20 millionth vehicle since it began making cars in Ohio more than 30 years ago, the company said. Honda’s plant in Marysville, Ohio, churned out its 10 millionth Accord sedan today, bringing cumulative production from Honda’s four U.S. vehicle assembly sites to 20 million units since it began producing cars in the United States in 1982. 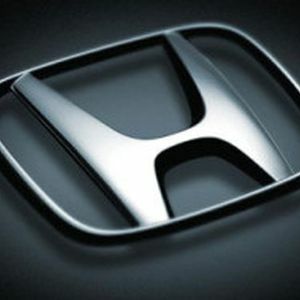 Since becoming the first Japanese automaker to build a U.S. assembly plant, in Marysville, Honda has added assembly plants in East Liberty, Ohio; Lincoln, Ala., and Greensburg, Ind. Honda’s U.S. vehicle production totaled a record 1.3 million units last year, up 7 percent from 2012. Honda also exported more vehicles from its U.S. factories in 2013 than it imported into America from Japan -- a first for the automaker. The company exported 108,705 U.S.-made Honda and Acura vehicles, compared with the 88,537 it brought in from Japan last year.